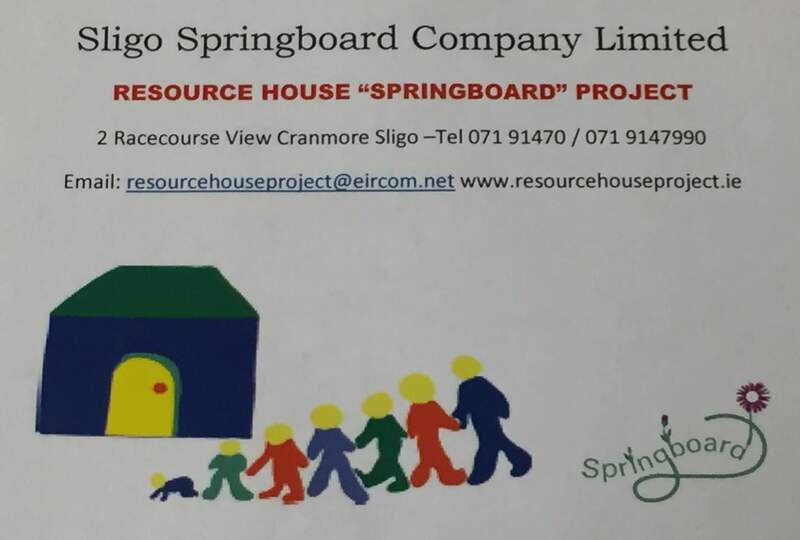 Overview: The Resource House Project is a community-based family support Project operating since 1996. Some programmes and services available here and accessible to all are Preventative and aimed to meet Level One on the Hardiker Scale of Need. Children and families identified as requiring focused intervention to meet assessed and complex needs (Hardiker 2+3+4) are allocated, following referral, to Project Workers, Programme Support Worker and Manager. In collaboration with referral agent/individual, and in partnership with the family/individual, a Family Support Plan is put in place to address agreed issues vital to positive outcomes. Family/Individual Support Plans are reviewed regularly, adjusted to incorporate changed circumstances and monitored. As part of their support plans (including one-to-one and family Support) children targeted for individual supports attend age-appropriate programmes- daily crèches, holiday programmes, out-of-hours activities and afterschool. They are provided with additional “key-worker” attention from professional staff.